The digital transformation is one of these economic and sociological changes that can allow organizations to make a huge leap to maximize their efficiency and performance in many areas. Like the industrial revolution, this technological revolution when it will be well advanced will leave a strong feeling of “before” and “after”. And we will not understand how things could even work “before” so much the “after” will seem obvious and comfortable. 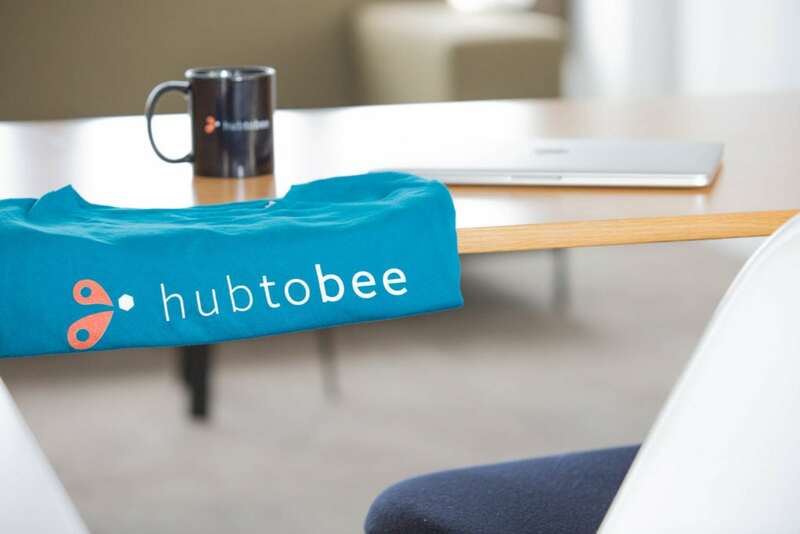 This is precisely what the Companies who have tested hubtobee do; 100% of them want to deploy the app worldwide. And in fact, the app will be quickly adopted since almost 100% of executives (93% exactly) who have been exposed to the app say they want to use it fully. It reveals (in the photographic sense) in advance all the accidental geographic crossings of colleagues (travelers and sedentary) who would have an interest in seeing each other for their work. It reveals and facilitates the opportunities for colleagues to meet each other to make the presence (rare) of everyone on the same place … a present for everyone. It is a real professional and human lever that saves a lot of time and promotes intelligent and rich meetings. It’s clear, hubtobee allows to visualize what before the digital was not visible. 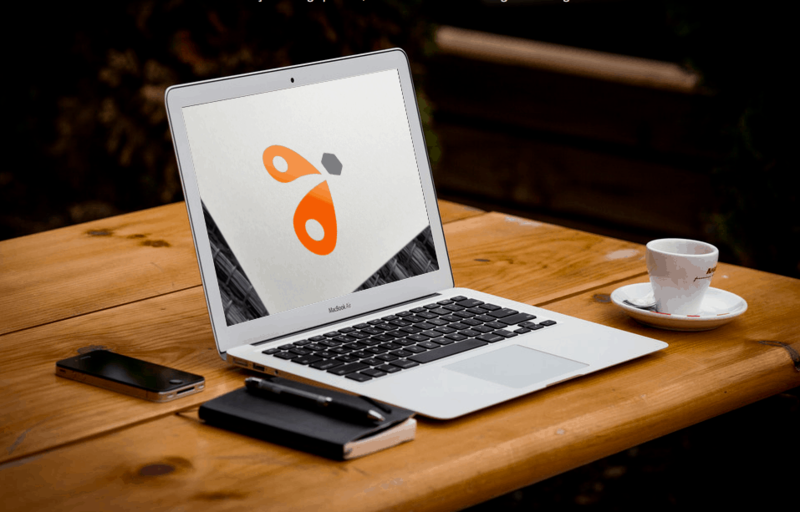 Once they have tested it, users can no longer do without this new comfort of access to information, which has a very positive impact on the collective and not negligible … on lower costs.